These packages are designed for sports injury recovery and the prevention of future sports injuries. On-site treatments reduce the busy client’s need to travel to appointments. This is where you start! You’ve been too busy to deal with your mounting aches and pains and now you’ve suffered a major injury. This customized treatment plan will restore your body to optimal health for achieving peak performance again. 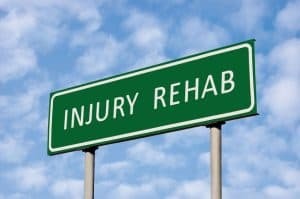 Learn more about the Injury Rehabilitation Package. What now? You are back in the limelight! How do you stay there? Follow-up treatments at regular intervals will keep you performing at your top level. Maintenance sessions are the perfect way to prevent future sports injuries. 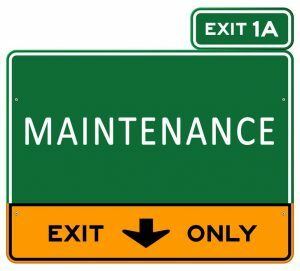 Learn more about the Maintenance Package. Unavoidable surgeries can cause scheduling nightmares for any performer. Pre and post treatments will speed your return to center stage, often reducing recovery time by half. How often have you had a mountain reduced to a molehill? That’s exactly what you’ll experience with recovery treatments. 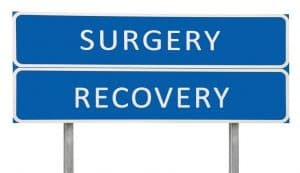 Learn more about the Surgery Recovery Package. If the ALWAYS column resonates with you, then it’s likely that A Unique Approach to Improved Health is the right choice for you.